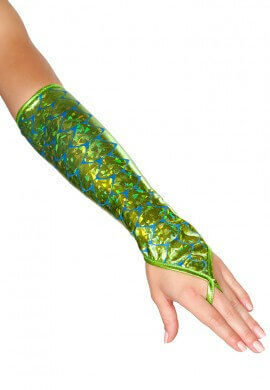 Gloves are a great way to accessorize your next rave outfit. 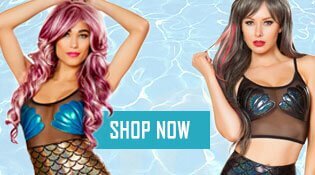 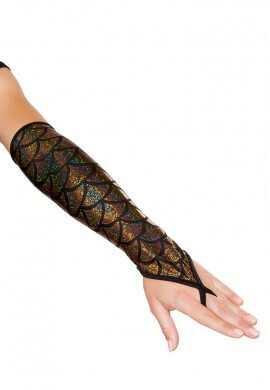 Find a pair that bring your look to life and also provide protection from kandi pinches and sweaty crowds. 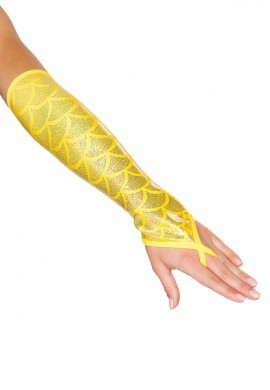 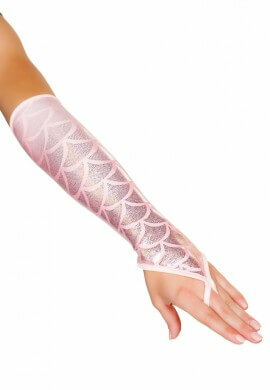 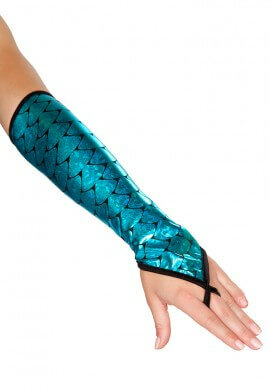 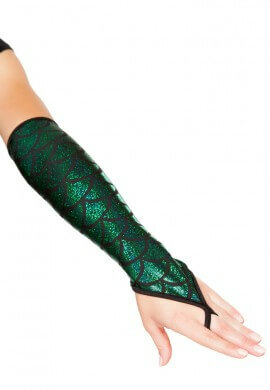 You can also use leg wraps on your arms to create a protective glove layer and add some serious style.